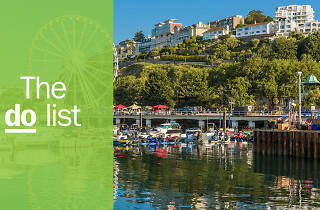 This town's coastline is lovingly nicknamed the English Riviera, making it one of the most popular destinations with holiday-goers seeking some homegrown beauty and offering a whole variety of fun things to do in Torquay. A traditional town at heart, this South Devon seaside resort offers a proper English seaside experience, full of fish and chips and beautiful beachside huts. Aside from its charming waterfront, there are also a bunch of activities to explore whether you’re up for going underground or fancy a spot of shopping. 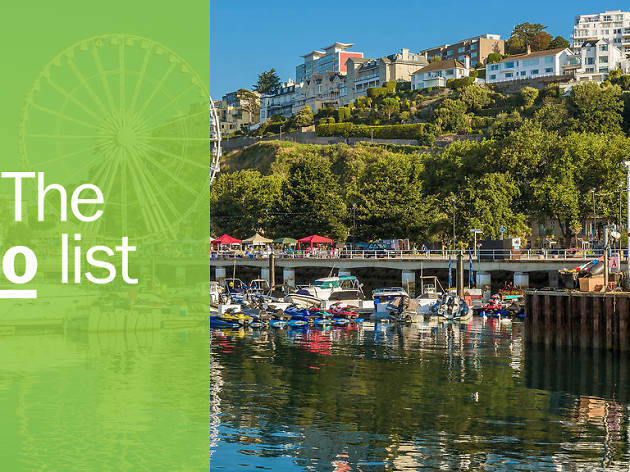 Here's our list of the best things to do in Torquay. What is it? 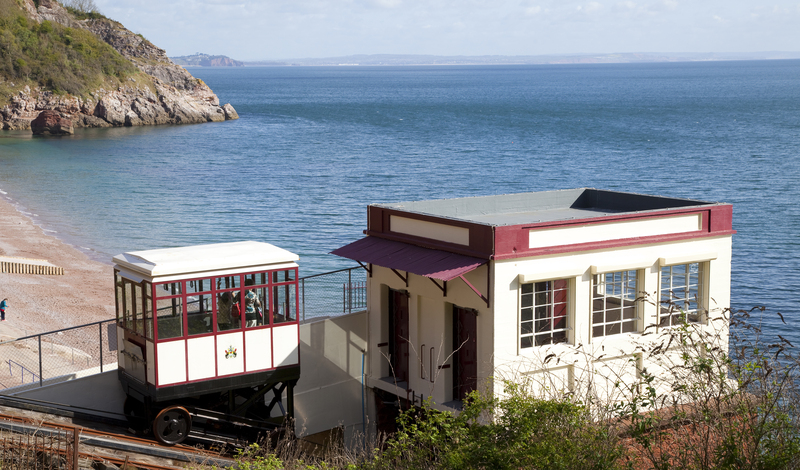 Built in 1926, this unique railway offers views of the sea like no other. Why go? 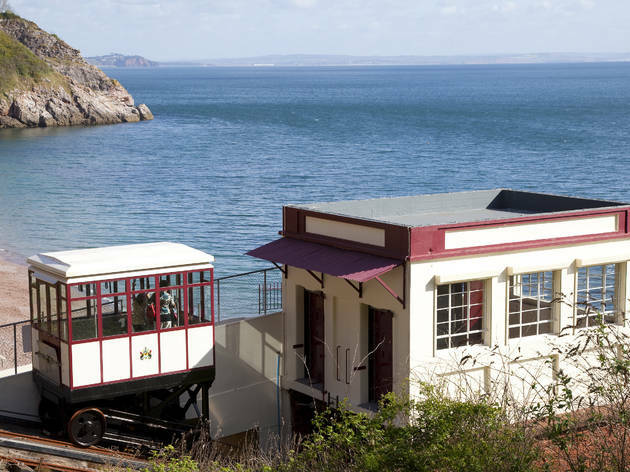 Not for those with a fear of heights, the Babbacombe Cliff Railway is a chance to see the sea in all its spectacular glory. Taking visitors to and from Oddicombe beach, the parallel tracks reach 700ft, meaning you’ll be able to soak up the incredible views and peaceful atmosphere from up above. It’s a historic, traditional way to witness the English Riveria in all its Torquay glory. What is it? 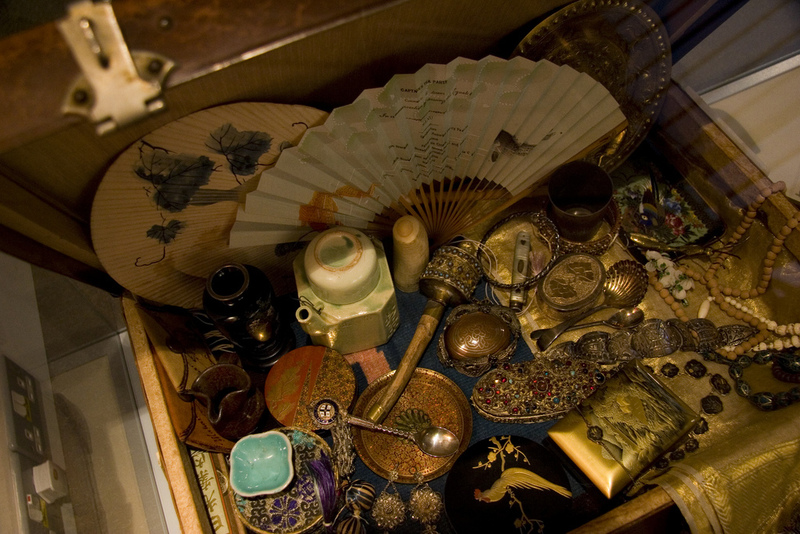 A grand Victorian museum offering exhibits of local history, with a gallery dedicated to Agatha Christie. Why go? 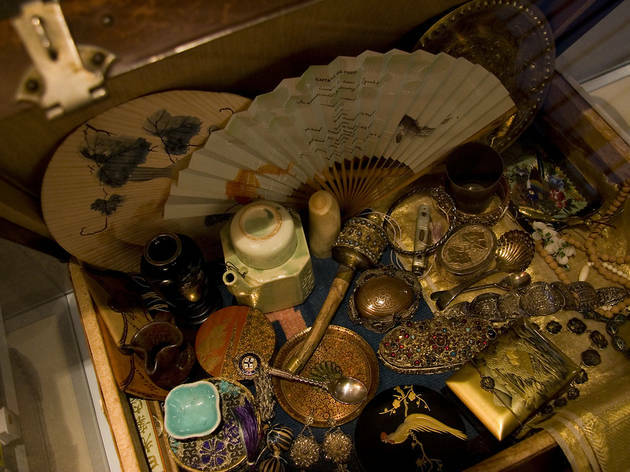 If you’re looking for an educational but entertaining day out, the Torquay Museum is a great place to discover some world history as well as some special stories closer to home. Their interactive galleries host everything from exhilarating Lego builds to the life of best-selling author Agatha Christie. Plus, you only have to pay once and you get entry for the entire year. What is it? 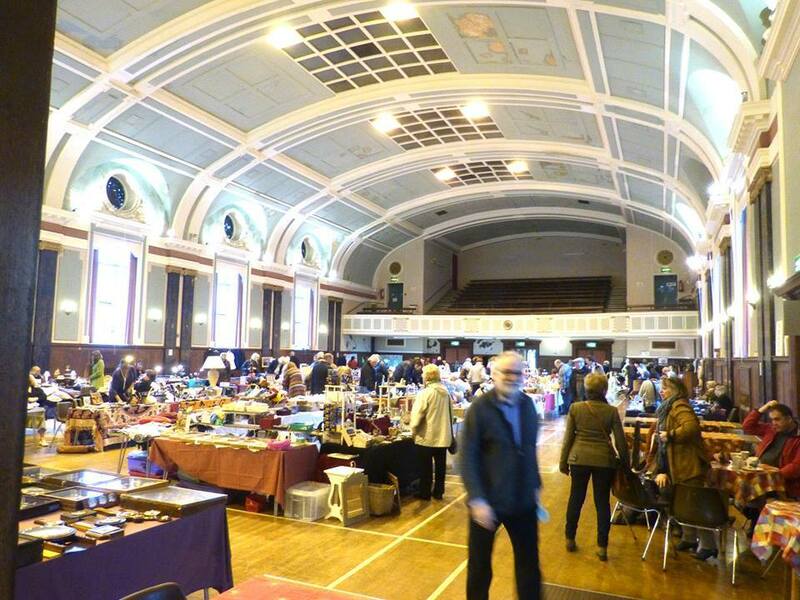 An indoor market with more than 70 stalls, selling everything from antiques to jewellery. Why go? If the British weather isn’t playing ball, you might want to explore the Grand Flea Market. Located in Castle Circus, this indoor shopping experience has been going for almost 35 years, garnering a reputation for selling some really special pieces. They’re open every Thursday from 7am, so it’s perfect for early-risers and bargain hunters. What is it? 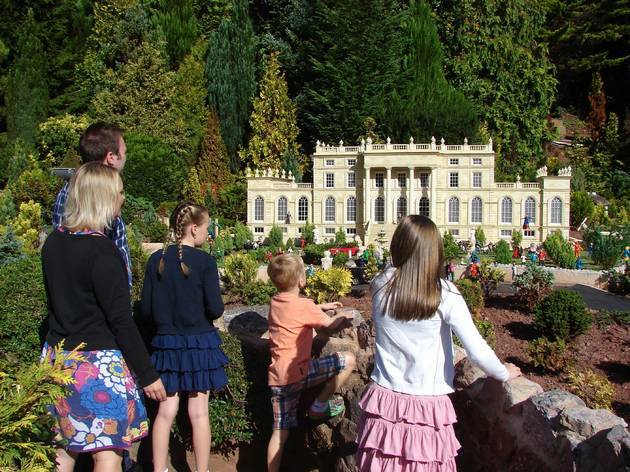 Discover 413 miniature buildings at this magical model village, spanning over four acres of award-winning gardens. Why go? You might think model villages are just for kids but you’d be surprised at the impressive range on display at Babbacombe. A firm favourite among locals and tourists, the wickedly funny presentations will have the whole family giggling. With a 4D cinema and evening illuminations – which sees the village come to life at night –Babbacombe is proof that the best things come in small packages. What is it? 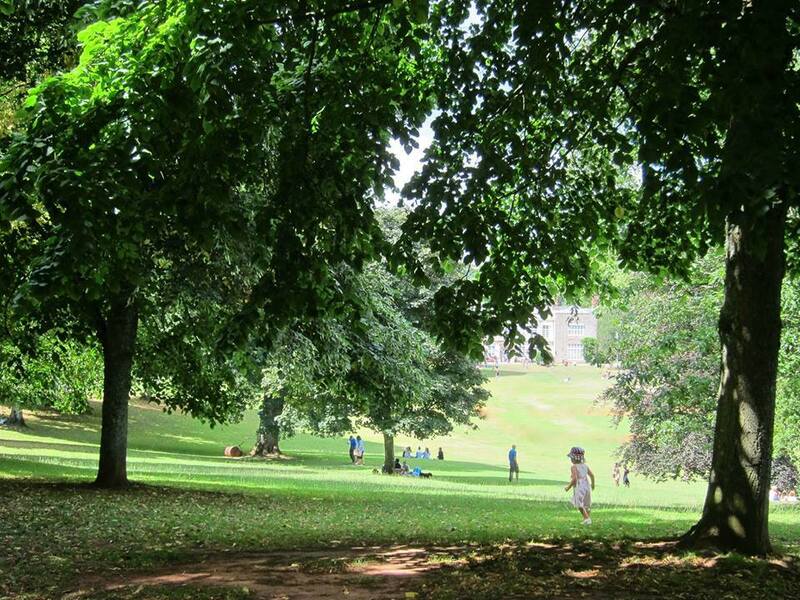 A stunning country park surrounding the picture-perfect Cockington Village. Why go? If you’re after a quiet afternoon, Cockington Country Park’s expansive woodland, lakes and formal garden provide plenty of space for a stroll, with the rose garden proving particularly popular with visitors. There’s also a collection of craft studios, where you can browse and buy works from local artists. What is it? A meat lover's paradise, with a menu packed full of succulent, locally-sourced burgers. Why go? Fat Cow care about three things: burgers, rum and reggae. Providing an expansive range of meals – from their jerked beef patty to their popular halloumi fries – they also offer ace alternatives for veggie visitors. 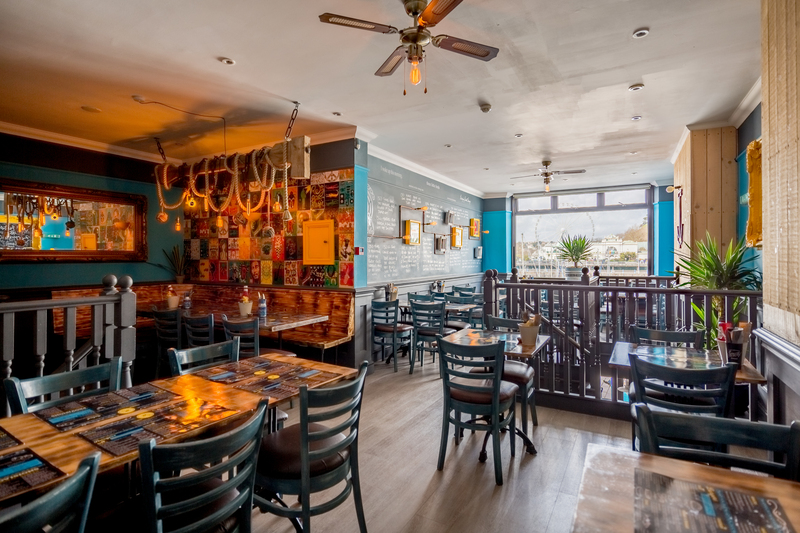 There’s plenty of space for big groups and a kids menu means that the whole family will be happy. Plus, their rum cocktails are some of the best in town. What is it? A traditional, independent tourist attraction, run by three generations of the same family. Why go? Opening in 1987, Bygone’s has won numerous awards for its excellent-yet-unusual attractions. 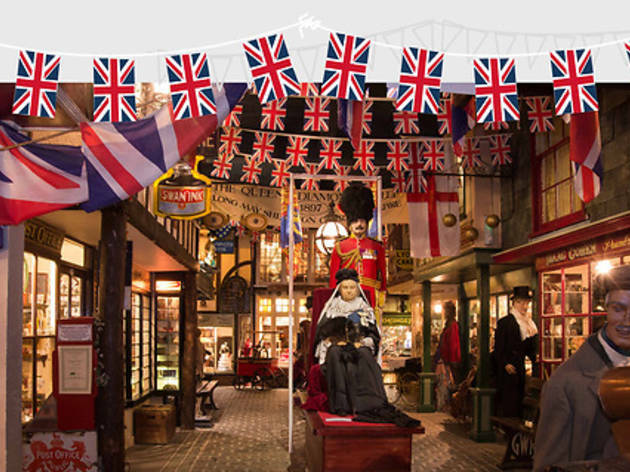 A business that’s been kept in the same family for decades, you’ll discover Victorian street scenes – with life-sized models – a full-sized steam train, murky trenches and an Aladdin's cave. There’s also lots of child-friendly events, including their ‘hunt the bears’ game. Once you’ve had your fill of the weird and wonderful, their café offers homemade cakes and coffee. What is it? Step into the Stone Age with these breathtaking prehistoric caves. Why go? As the warmest cave in Britain, Kents Cavern allows you to either hide from the cold or escape the inevitable disappointment of the British summertime with its showcase of spectacular stalagmites and stalactites. 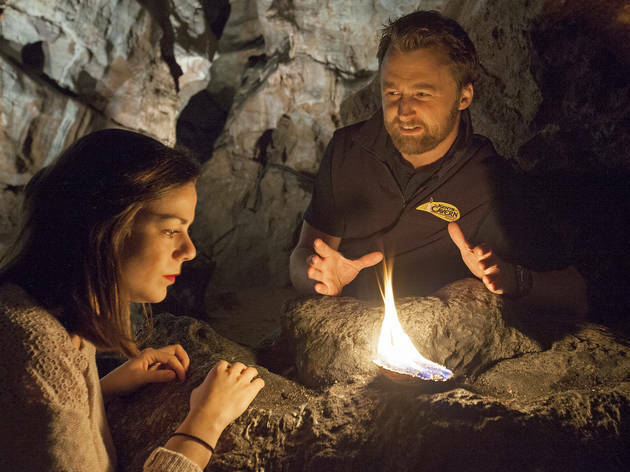 These 400 million year old rocks are a glimpse into Britain’s prehistoric past, providing an educational-yet-entertaining experience, while the tour guides will be on hand for any burning questions. If you’re claustrophobic you might want to steer clear though! What is it? 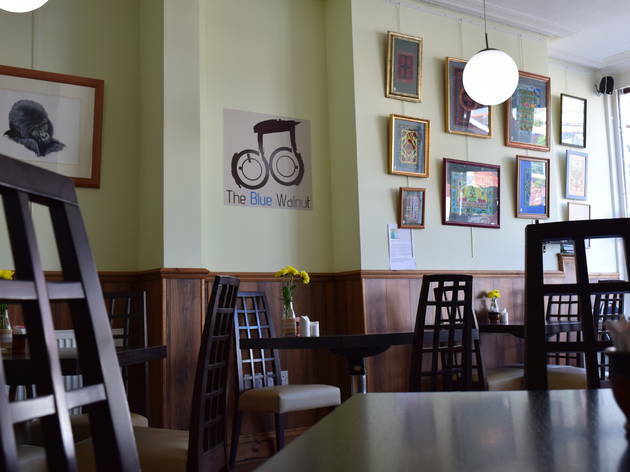 This fully-licensed café is also a music venue, indie cinema and art gallery. Why go? Blue Walnut Café is a jack of all trades. 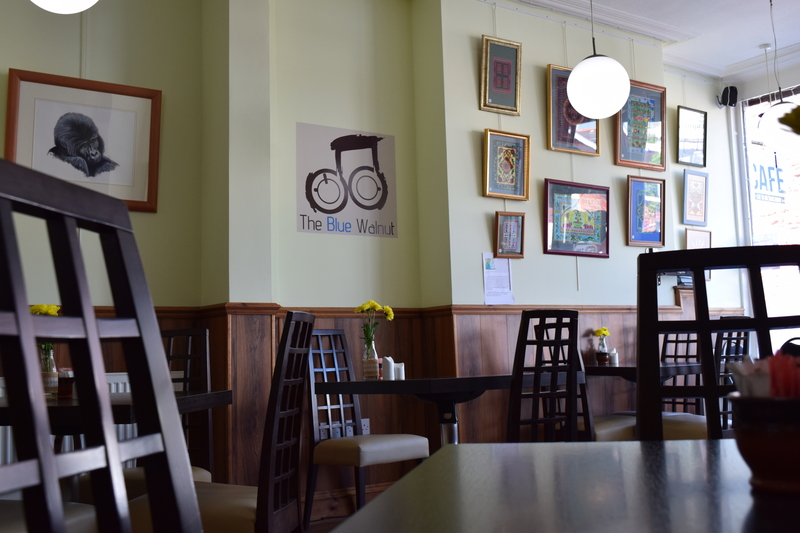 Serving up breakfast, light lunches and snacks, they also host regular live events, from local bands to poetry slams. Their humble art gallery exhibits the work of talented local artists, while their 23-seat cinema is home to their monthly movie club, showcasing a range of classic, fan-favourite films. What is it? 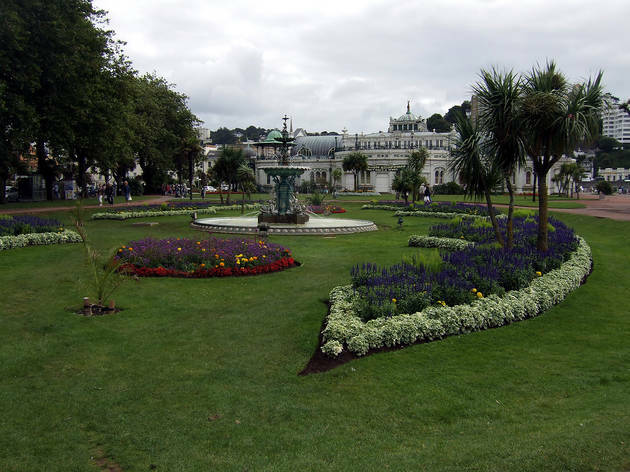 An expansive, exotic garden located in the centre of town, providing pretty views of Torquay’s seafront. Why go? Designed and laid out by Mr John Batt Dyer in 1893, the Princess Gardens is rich in Torquay history. Located right on the central seafront, it’s the perfect spot for those that prefer flower beds to overcrowded beaches. There’s also a Cenotaph that was designed by Sir Reginald Blomfield in memory of those who died in the World War II, while a fountain offers a gorgeous centrepiece. What is it? 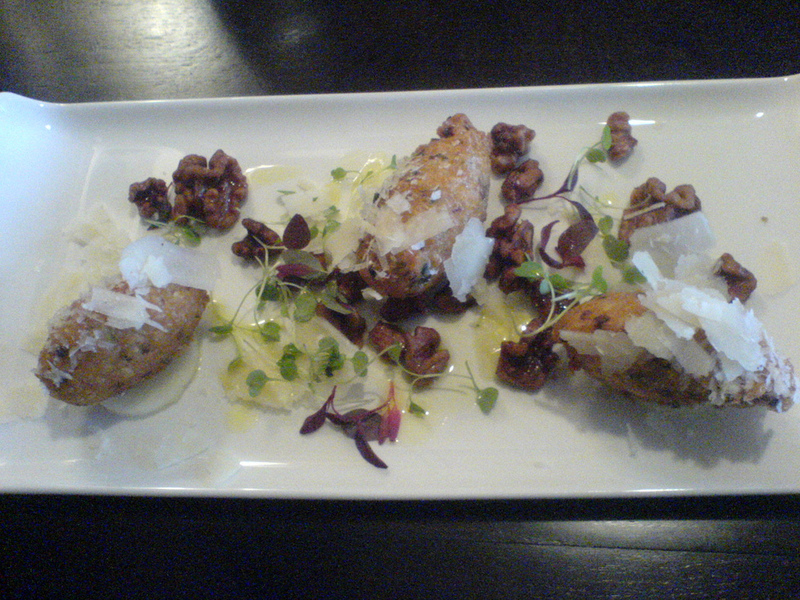 Located right by the harbour, The Elephant was the first restaurant in Torquay to receive a Michelin star. Why go? 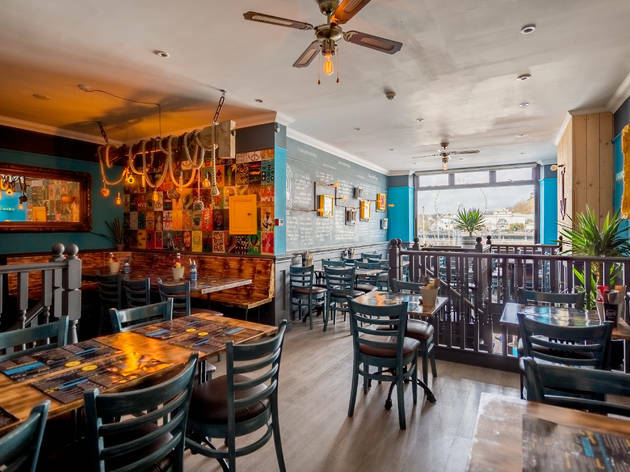 Owned and run by chef proprietor Simon Hulstone and his wife Katy, The Elephant is a casual yet special spot that takes taste very seriously. Sourcing most of their ingredients from a farm in Brixham, they offer an informal à la carte menu as well as a more extravagant tasting menu. These are traditional dishes but not as you know them.